Jessica Czerwinski is currently enrolled in the Distance Learning Program through the University of Alabama, Tuscaloosa. She is working towards her Bachelors in Human Environmental Science with a major in Food and Nutrition. 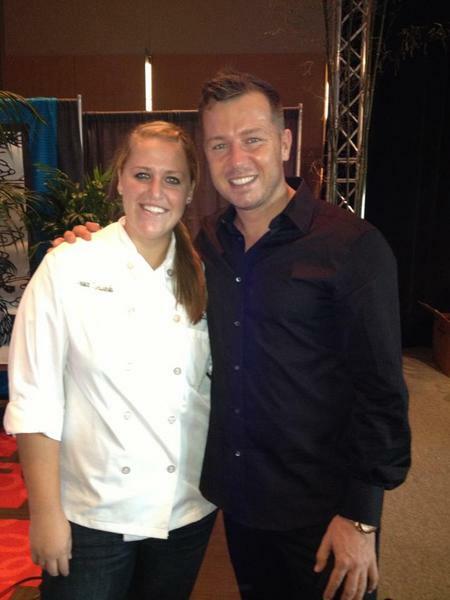 In May 2012 she graduated from Culinary School and is currently working in the industry. She holds a position at Super Suppers and also teaches children's cooking classes.